awatara wolpeyper. awatara the last airbender wolpeyper. 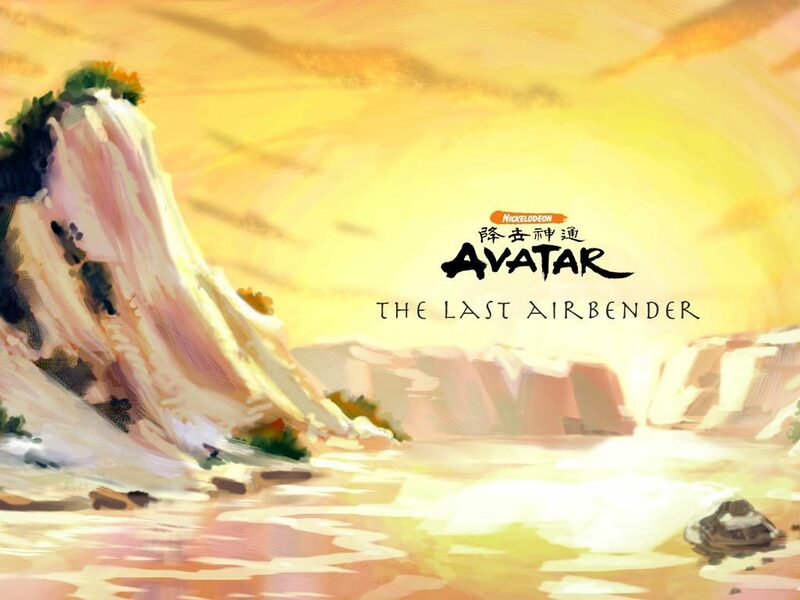 HD Wallpaper and background images in the Awatara - ang Huling Airbender club tagged: avatar the last airbender wallpaper. This Awatara - ang Huling Airbender wallpaper might contain holiday hapunan. HEY THIS PHOTO IS SO AWESOME I REALLY LIKE IT!!!!! I just put it a my desktop. walang tiyak na layunin and Amazing awatara Facts You Never Would Have Guessed!